Senior members step out of their community and connect with life outside of Coventry. 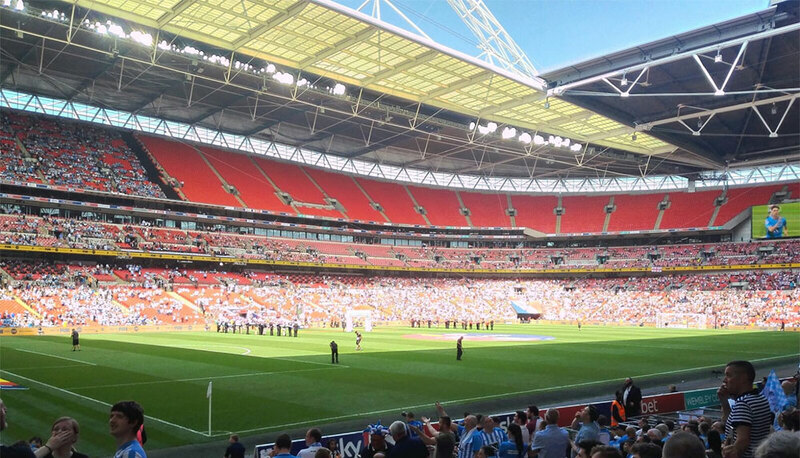 Coventry Boys and Girls Club were at the footie last week celebrating Coventry City Football Club’s glorious promotion. 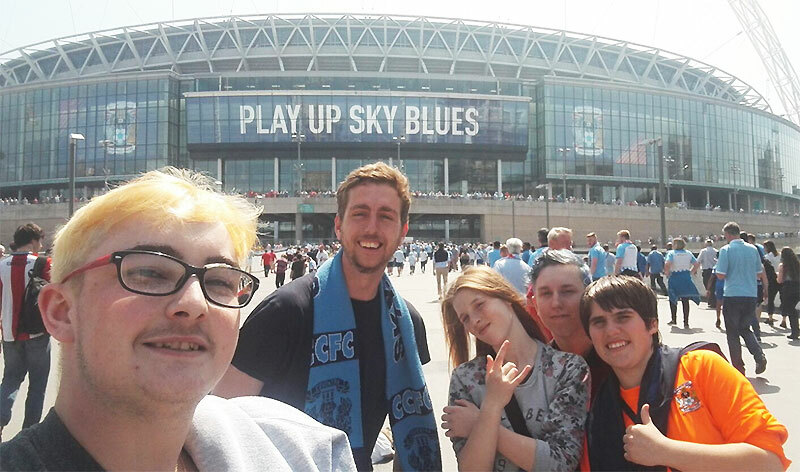 This was a session for some of our Senior Members to venture out of Coventry, whilst celebrating their city’s promotion, linking the City of Culture with the City of Sport. The gang are also on residential this week.